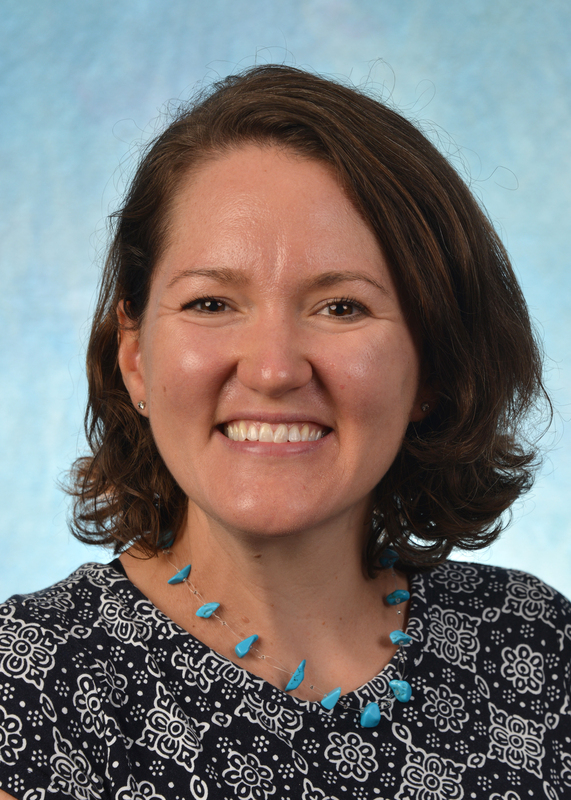 Shannon Aymes, MD graduated from the Medical University of South Carolina in 2006 and completed the Internal Medicine Residency at Robert Wood Johnson University Hospital in New Jersey in 2009. Her work has involved primary care in the academic and private setting and as a volunteer, medical writing for a clinical audience, and Medicare and Commercial Insurance compliance and appeals. She is enrolled in the Health Care and Prevention MPH program at UNC. Her interests include implementing behavioral change programs in the primary care setting with the goal of preventing chronic disease and cancer and public health initiatives to improve diet quality in underserved communities and schools.